Have you ever thought about your own funeral? If you died tomorrow, what would your family and friends do for your funeral? 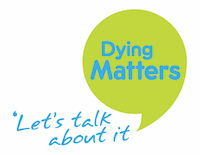 As part of this (surprisingly) uplifting and practical workshop, we’ll explore ideas and possibilities with two local undertakers, take time to think about what you want for your funeral, and get some plans down on paper. 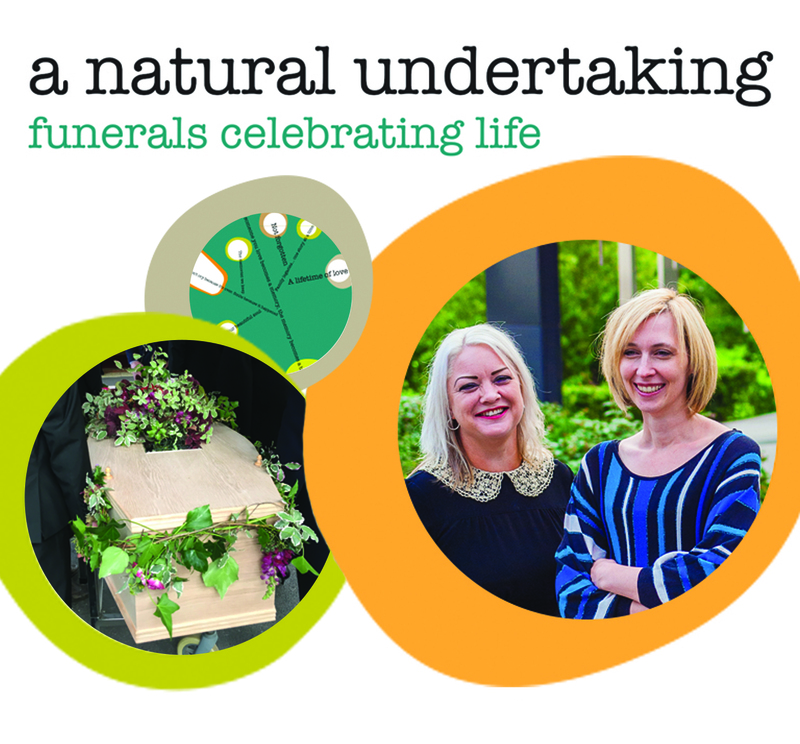 Hosted by A Natural Undertaking, this workshop will talk and help you through some of the ideas and scenarios that are possible when planning a funeral.